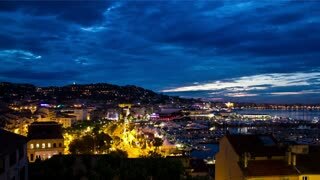 The Splendid Hotel hosts international visitors tot he Cannes Film Festival. 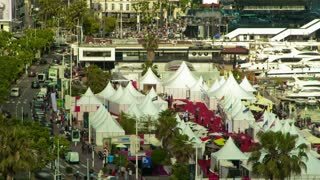 Huge crowds attend the Cannes Film festival. 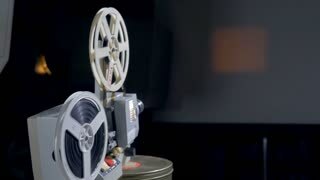 Buildings are painted with images of film stars during the Cannes Film Festival. 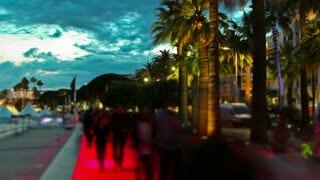 France, Cannes, Alley Film festival center. Flags June 21, 2016. 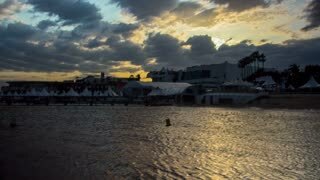 Time lapse of Cannes at sunset and of the film festival from the water.